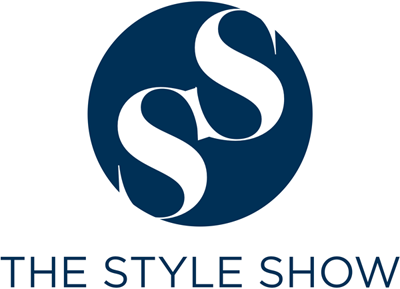 The Style Show: In what ways you can style your pastel clothes? In what ways you can style your pastel clothes? As a style blogger, I am very particular with clothing's designs I would want to wear. I want everything to be well-coordinated so as it would look good. Most especially with colors, I am into pastel and basic colors because these are soothing to the eyes. Little did I know, there are best ways on how we can sport these soft hues. Here are my 4 styling suggestions on how one can look effortlessly classy through these colors. 1. The Monochrome Pastel Man - From different sets of soft colors, choose one and give justice to it. Follow each color suggestions based on what is trending each season. 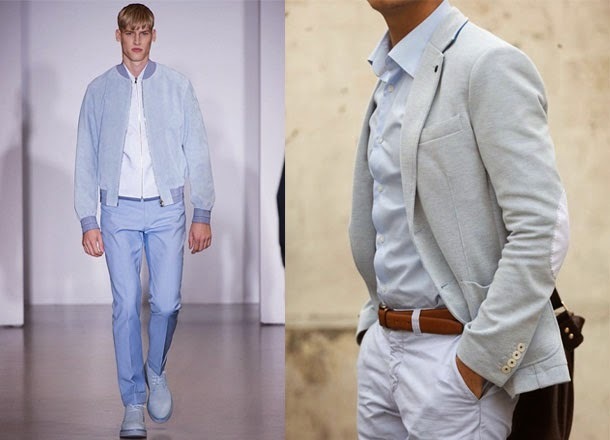 For now, light and baby blues are topping the list on must-haves for men. 2. Different pastel combos - If there is one thing that can make a guy stand out, that is on how he can mix and match colors. There are no strict rules on partnering soft hues, as long as each color compliments one another, you are good to go! 3. Pastel with Neutrals - If you want your pastel colors to stand out, then let's go back to the most basic simple way. Wear you most favorite soft-hued color then keep the rest of your color pallette simple. The white color is the most helpful type of clothes to combine it with, it will make you dashing, building up your styling confidence. 4. Prints + Pastels - If you want to add more fun to your pastel colors then, partnering it with prints can make the styling easy. It is not bad getting out of your fashionable comfort zone. So liven up the look more with more fun plaids, stripes and prints. Summer has always been the best way to bring out your most favorite lively pastel colors and sport it. I hope you learn something on how one can style, look awesome and feel comfortable on wearing soft-hued garments. 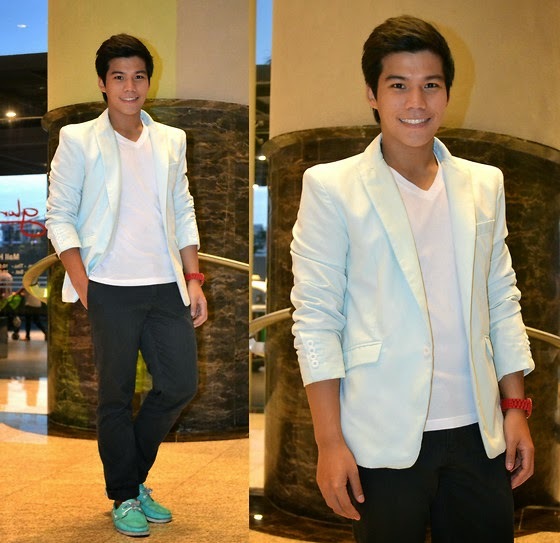 Super love your mint blazer! Parang you don't wear it as often as before? Anyway, my fave style would be pastel with prints, more fun! 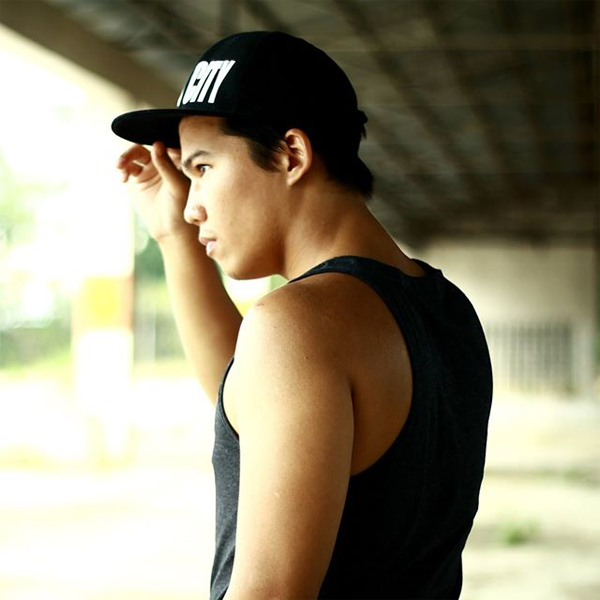 Astig pang porma artistahin bro!! I'd love for my hubby to wear more pastel colors. But I think only the pastel and neutral combo will interest him. 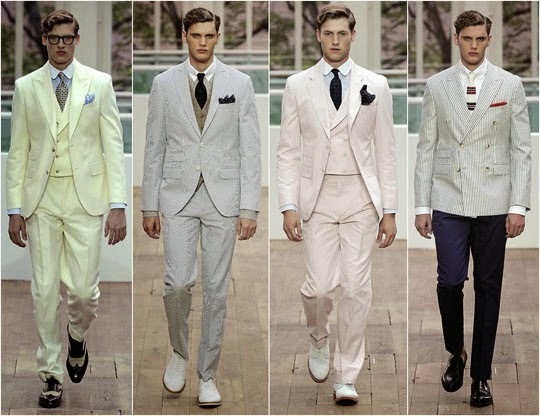 Men in pastel hues remind me of Nolan Ross - he's one of the characters in the series, Revenge. He's one of the reasons why I watched the series. I totally love all his OOTDs. 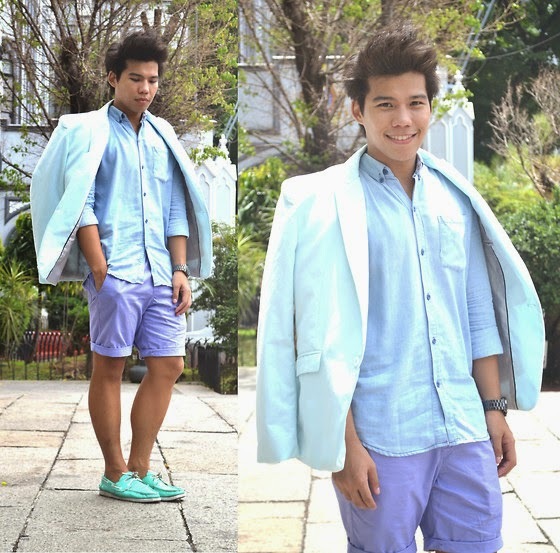 I would like to see more men wear more pastels ( for a change diba? ). 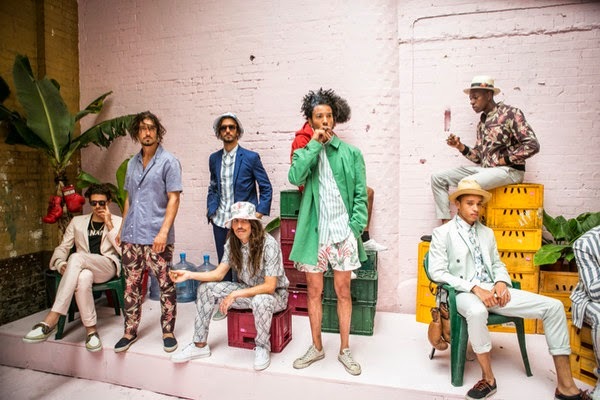 Pastels make guys look neat and fresh. PS. I love your blazer! I am not familiar with Nolan Ross but I agreed on the last part. 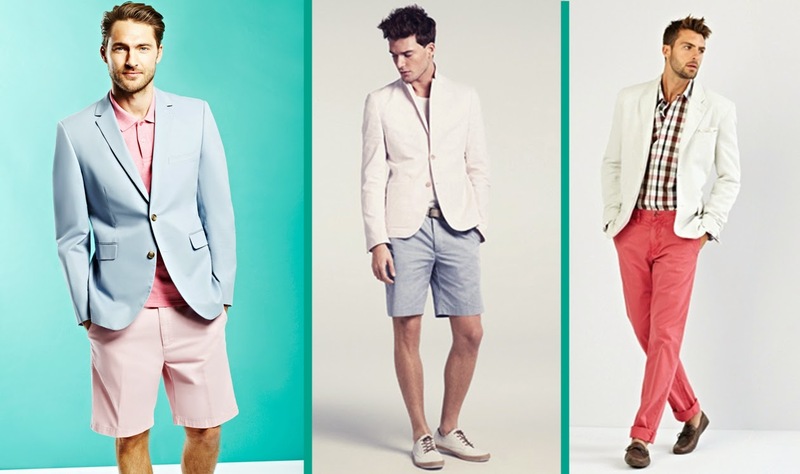 Pastel colors make each guy looks refreshing! I love the 1st and 3rd sets of photos. So fashionista! I'm getting into the pastel hype lately. I guess men who wears pastels are cool. You carry yourself well even with pastel colors! I haven't seen my husband wear pastels. I think you can go all out pastel of the same shade or you can vary with complementing colors. I love pastels especially during Summer (and Spring depends if I'll go to a country wherein Spring is one of their seasons). For me, I mix and match colors. Usually, I do pastel top, accessories, nail polish, then wear either a dark colored pants or shoes. You really have fashion in your heart. I seldom know guys who are meticulous with what they wear. I like the monochrome pastel man. It's pleasing in the eyes. When I choose clothes, I usually just look for pieces that compliments with each other that's why I agree with you.